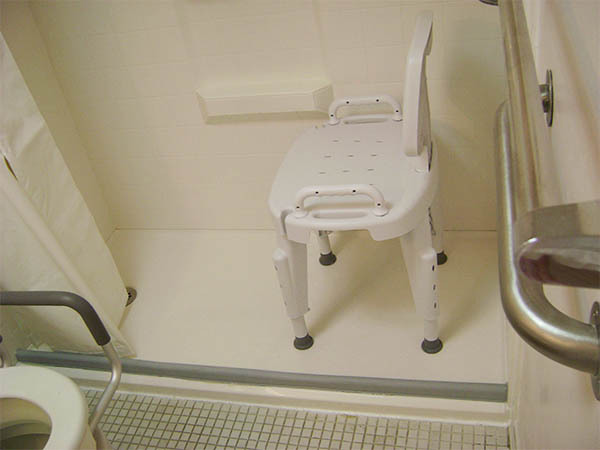 Sitting to take a shower, is much safer than standing. 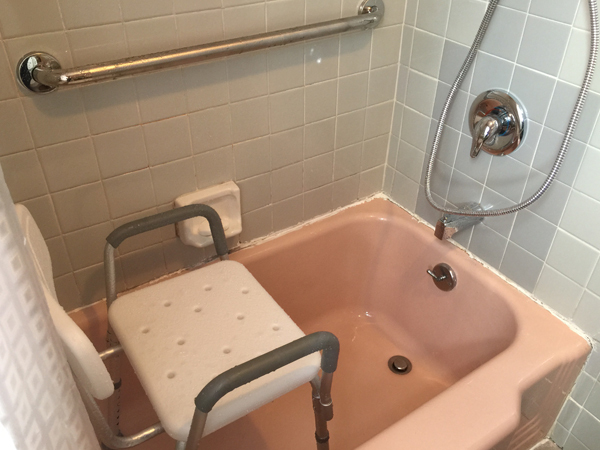 If you are weak, have decreased balance, just had surgery or have an illness, sitting to take a shower will help you save energy and reduce your risk of falling. 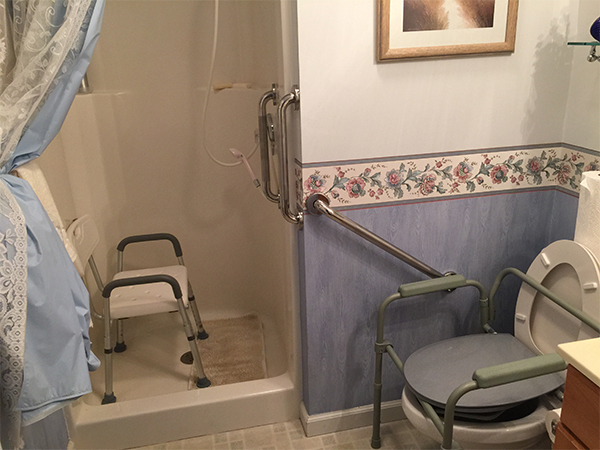 Most falls happen in the bathroom, and showering when your balance isn't up to par or if you feel weak and tired can be difficult. 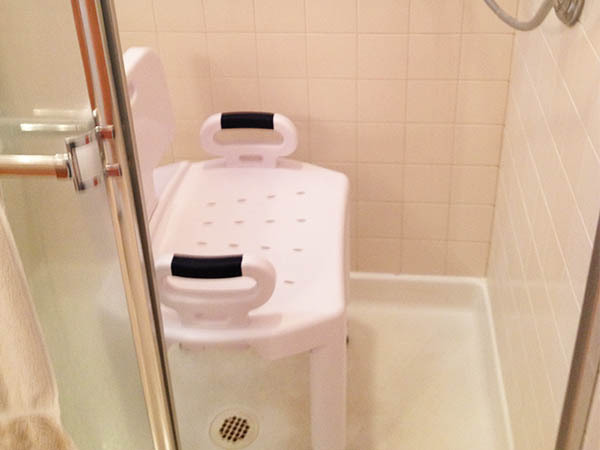 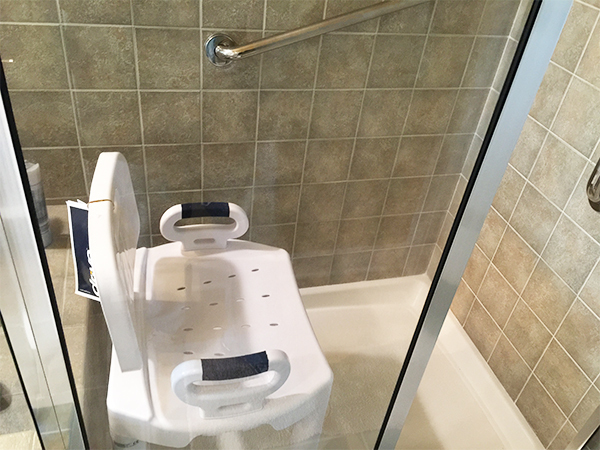 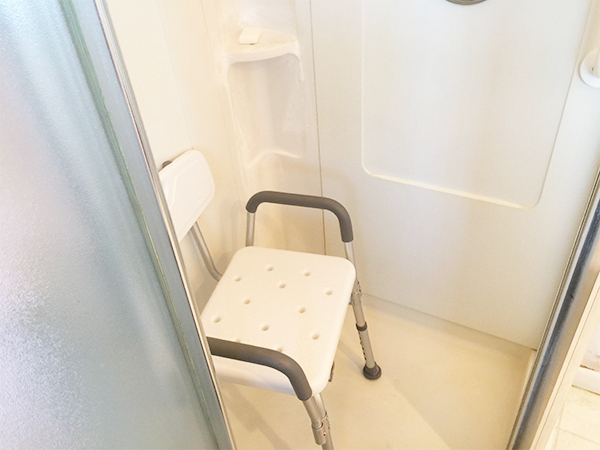 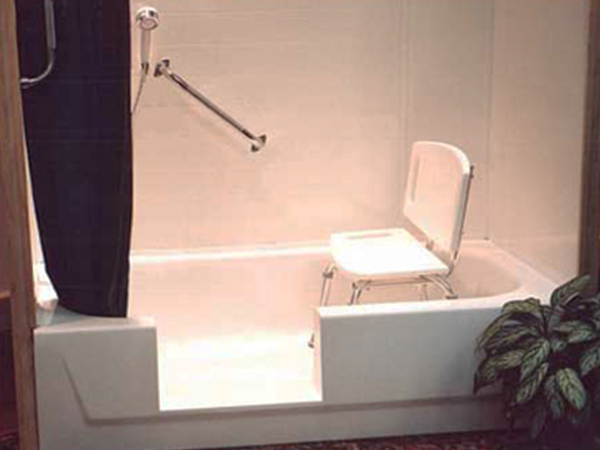 Having a shower chair in your shower will be a great help.